The payroll department of a business has an essential role, with many important tasks which must be undertaken to guarantee the smooth running of the company. With this in mind, it is essential that any vacant payroll jobs are filled by the best possible candidates. Portfolio Payroll is the only payroll recruitment agency recommended by the Chartered Institute of Payroll Professionals (CIPP), and has a wealth of experience matching candidates with their ideal payroll jobs. With a wide range of positions from payroll accounting roles to payroll administrator jobs, a wide range of skills are needed for the optimal performance of your payroll department. For any business to succeed, it is extremely important to have a highly skilled and professional payroll team. Recent changes in legislation have made the process of recruiting for payroll jobs even more critical, and you should ensure that sufficient thought has gone into the process. As with the majority of professions, experience can play a key role. Employing candidates who have already demonstrated their ability to perform key relevant tasks helps to reduce the amount of time spent training the individual, allowing them to begin helping the company to progress as soon as possible. As is shown through our CIPP recommendation, Portfolio Payroll are the experts when it comes to payroll recruitment. The comprehensive nature of our knowledge means that we can find the ideal candidate for all kinds of payroll related profession, whether you are looking for a payroll specialist or an international payroll expert, our recruitment team have the necessary skills to ensure you are provided with the very best people for the job. Of course, the final decision for all payroll jobs you fill will remain in your hands, we simply ensure that you do not lose valuable time through interviewing unsuitable candidates. 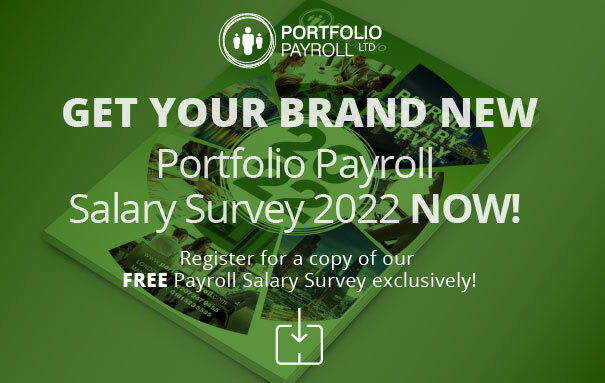 To begin the process of finding ideal candidates for payroll jobs at your company, contact Portfolio Payroll on 020 7247 9455 or via email on recruitment@portfoliopayroll.com to speak to one of our experienced and helpful recruitment advisors.